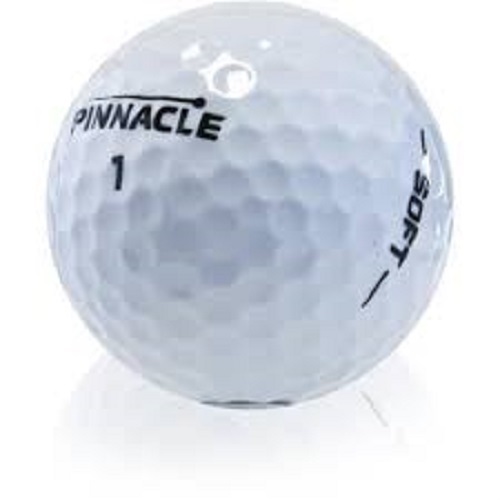 The Pinnacle Mix Model golf balls is a great value on a quality brand.This mixture will will contain many different Pinnacle model golf balls. There will be no colored golf balls in the mixture. PLEASE NOTE: This mix will not contain a set percentage of each model.